What are Some Moving Tips? Make sure to keep important documents in a waterproof, fireproof container with you when moving. 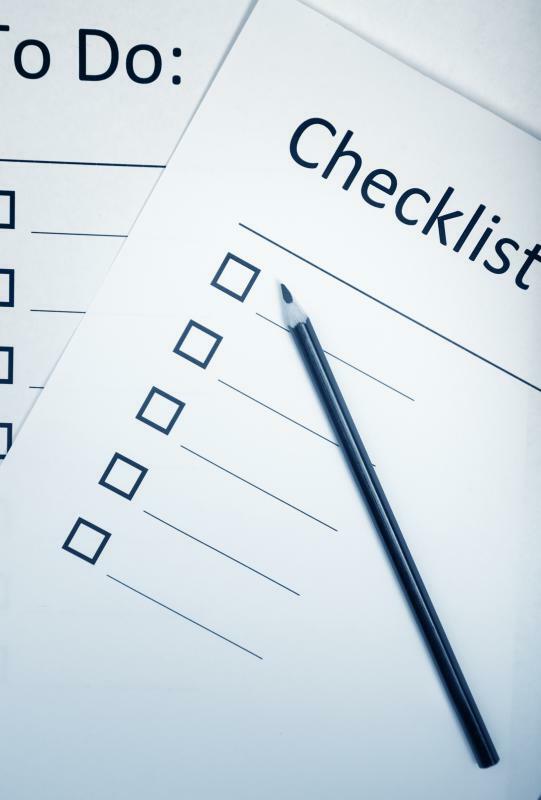 Check lists may be helpful for movers. Plenty of cardboard boxes and packing paper are needed when moving. Coordinating movers is an important first step when moving. Tape can help keep boxes secure during moving. 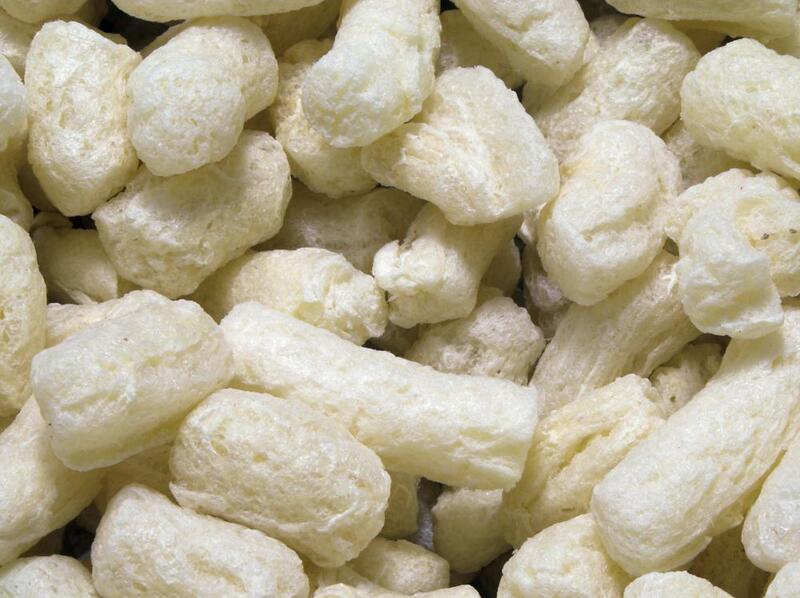 Breakable items can be protected with packing peanuts. 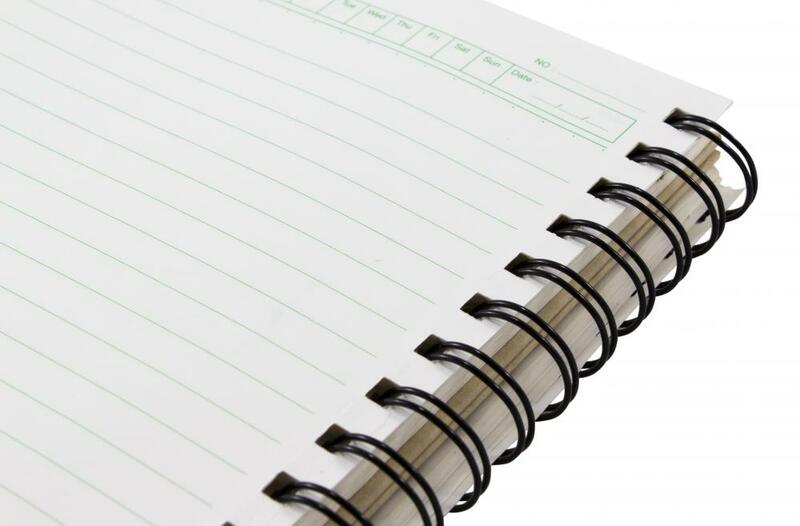 Spiral notebooks may be used to create a moving checklist. Used newsprint can be used to wrap fragile items. One of the most important moving tips is to make a list. No matter how good you are at remembering things, you are apt to let things slide without one. Moving can be a complicated process, so it's smart to start out with a notebook to create your lists in. An ordinary spiral notebook will do. Make one list of things to do, such as call movers, get gas, confirm moving fees, and forward mail. On another page, list your boxes and their contents. For example, label each box with a letter or number. Write the contents of each box next to its label, being as specific as possible. This small step can make unpacking much easier. 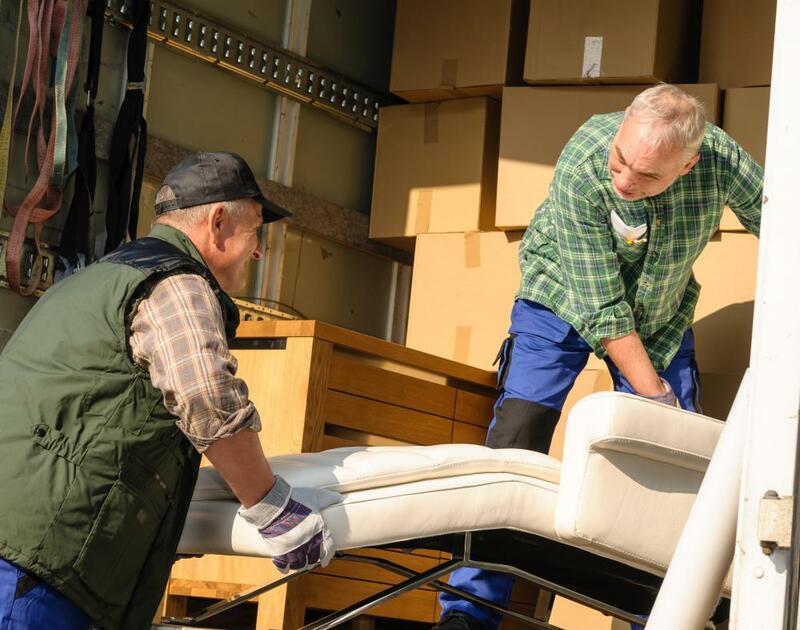 When you're considering moving tips, don't overlook the importance of gathering supplies. You'll need an overabundance of boxes. If you have too many left when you're done, you an always recycle them or pass them along to someone else. You can even return the unused boxes to wherever you purchased them. It's a good rule of thumb to have about 10 extra boxes for last-minute items that you're likely to forget. You'll also want to employ moving tips that involve protecting your valuables. 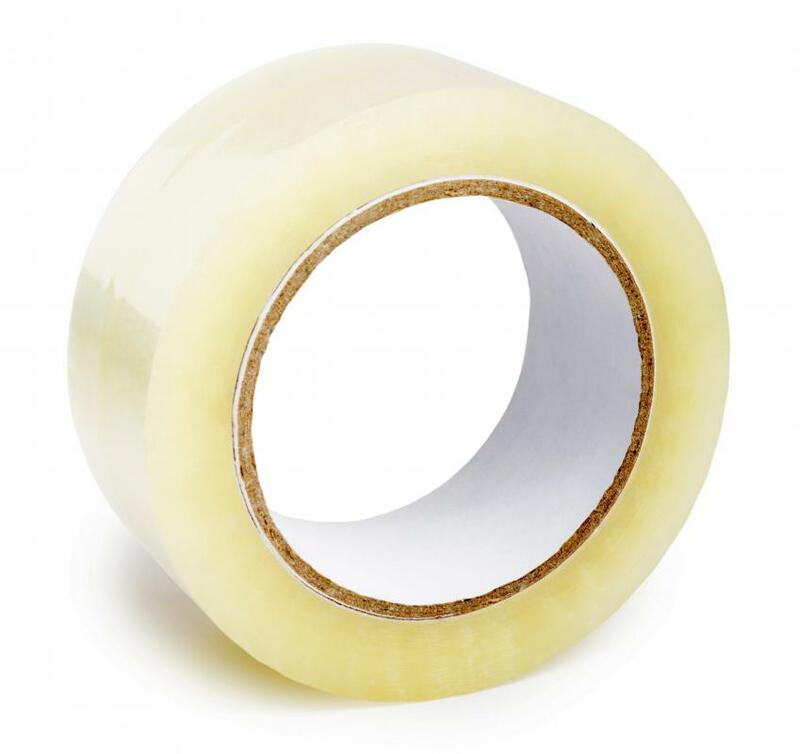 Gather plenty of packing tape and paper or packing peanuts to keep your breakables in one piece. 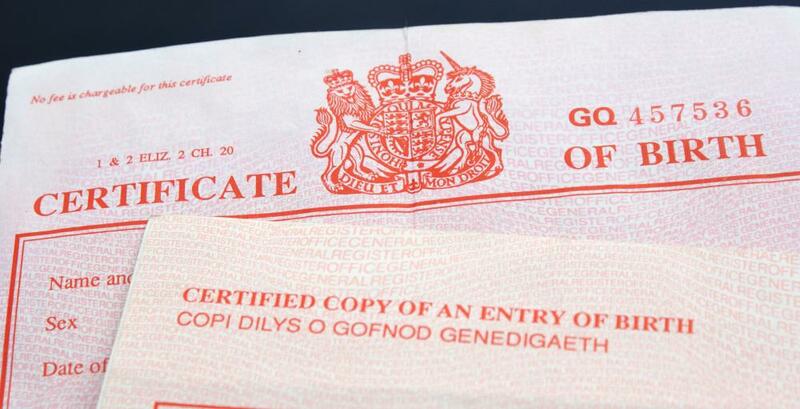 Don't use newspaper, as the ink can come off on your valuable items. 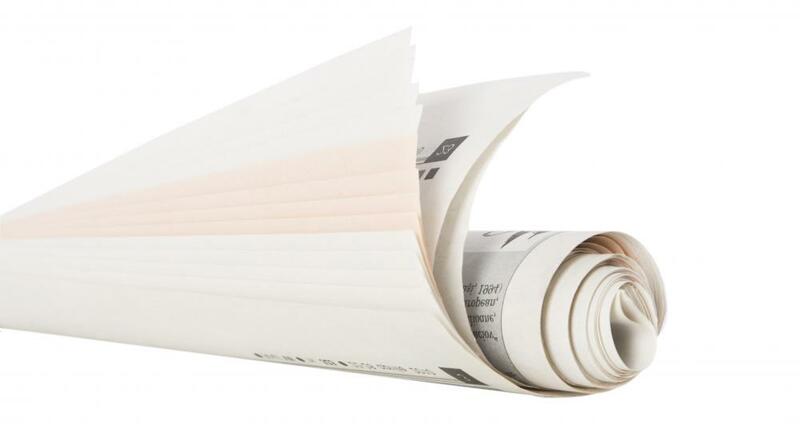 Instead, use unprinted newsprint or regular packing paper. People tend to overlook the cleaning end of things when they are considering moving tips. For example, one of the most helpful moving tips is to gather a cleaning kit; chances are you'll need to clean up the home you are leaving as well as the place you're moving to. Gather cleaning solutions and disinfectant as well as sponges, rags, and rubber gloves to protect your hands from harsh chemicals. Put your supplies in a rubber or plastic bin with a lid to make them easy to transport. Having these things handy can help you save time, which is often a pressing consideration when you're moving. No discussion of moving tips would be complete without some mention of storing important documents and keys. Keep all of your keys — old and new — on your key ring. Don't trust them to envelopes or pockets; it's too easy to lose them in such places. Only take the keys off when you are ready to turn them over to someone else or store them in a safe place in your new home. Buy color-coded key covers to make your new keys stand out on your key ring. Store all your important documents in a fire-safe, waterproof container, and keep them with you. Make sure all birth certificates, security cards, leases, school and bank records, maps, and utility company phone numbers go in this container. It's also a good idea to store health insurance cards in the same place, in case of an accident on route to your new home. You don't want these things transported in a separate vehicle, as they could be lost and require weeks of frustrating recovery effort. What Are the Best Tips for Estimating Moving Expenses? What is a Panel Cart? What Should I Know About Tipping Movers? What Should I Know About Moving Companies?